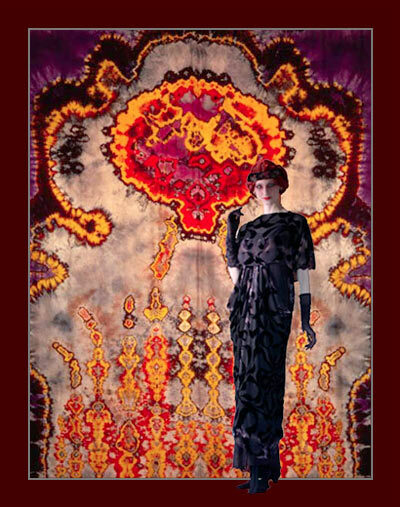 Marian Clayden was an artist and a skilled craftsman who combined her creative talents to become internationally acclaimed for her dramatic textiles and her elegant high fashion garments. Her life story is briefly told in this website, followed by a small selection of the beautiful works she created. In conclusion the Appendix contains a detailed record of the museums and publications where you can find further examples of Marian's work.